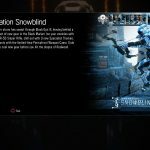 After receiving a brand new map and game mode on Monday, Call of Duty: Black Ops III has received a brand new event titled Operation: Snowblind. 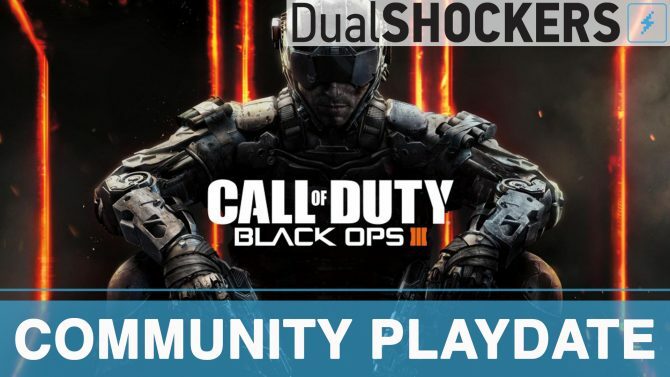 It seems that Monday’s new map and mode were not the only surprises coming to Call of Duty: Black Ops III. 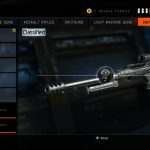 Developer Treyarch has officially revealed that the first-person shooter has also received a brand new event, Operation: Snowblind, and with it comes even more additions like a weapon, camo, and more. First and foremost, each and every specialist in the game has received a brand new outfit to wear, which, as expected, are all winter/snow themed gear. Of course, these items are just are just cosmetic only, and have no effect on gameplay whatsoever. Next up we have the brand new weapon, the XPR-50 sniper rifle. Veteran Call of Duty players may recognize this weapon, as it was first introduced in Call of Duty: Black Ops II back in 2012. It’s semi-automatic, has relatively low recoil, and deals a moderate amount of damage, which means it can be very deadly if you place your shots right. Finally, we have the Permafrost weapon camo, which looks similar to the Ice camo but without the 3D effect. Nevertheless, it definitely looks interesting. 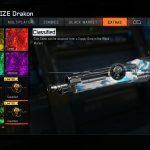 Since this is Black Ops III, all of these new items can only be obtained through supply drops, and cannot be earned through challenges, leveling up, etc. You can check out screenshots from the new event, as well as a video of the XPR-50 in action, at the end of the article. With all of the new features coming to the game, one has to wonder if any of it has to do with Treyarch’s next entry coming later this year, which is rumored to be Call of Duty: Black Ops IIII after basketball player James Harden was seen wearing a hat that featured an “IIII” in the same style as the previous Black Ops logos. Only time will tell if this is true, of course. 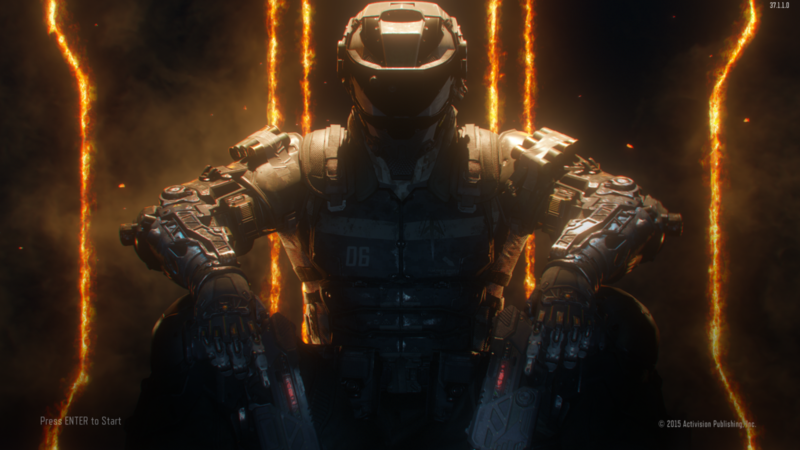 Call of Duty: Black Ops III was originally released on November 6, 2015, and is available on PlayStation 4, Xbox One, and Windows PC.